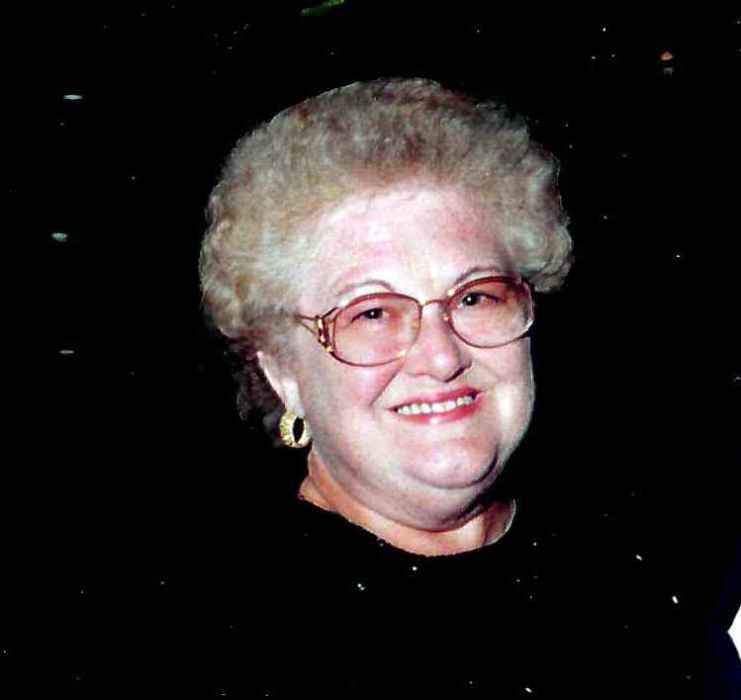 Donna L. Kays 82 of Carmi, passed away Tuesday morning April 9, 2019 at Hamilton Memorial Hospital in McLeansboro. She was born August 4, 1936 in Carmi, the daughter of Vernon and Lucille (Patrick) Carney. She married Bill Kays on November 2, 1957. Donna was a Registered Nurse having spent her career working as Nursing Director at the Carmi Hospital and Wabash Christian Retirement Center. She was a long time member and had served as Regent of the DAR. She enjoyed crochet, playing cards but most importantly her grandchildren. She was a member of McHenry United Methodist Church. She is survived by her husband Bill; sons, William Keith (Michelle) Kays and Robert Kevin (Chanda) Kays; grandchildren, Justin Ray and Kathryn Marie Kays, William Clayton (Colie) Kays, Ashley Marie (Alcee) Trahan, Brittany Lynn (James) Gambill, and Christopher Kolt (Skye) Kays; nine great-grandchildren. She was preceded in death by her brother, Vernon Patrick Carney; and sisters, Darlean Garrett and Patricia Burris.